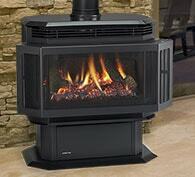 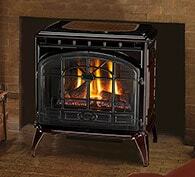 Maintain a perfect temperature in any size household with a Quadra-Fire gas stove. 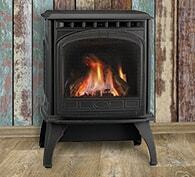 These gas burning stoves are designed to expertly retain and distribute heat, allowing for cost-effective home heating and unparalleled rustic charm. 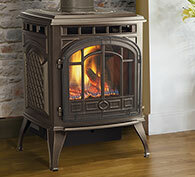 Browse our selection of industry leading gas stoves and find the perfect model for any space, large or small.